The Asian/Pacific/American Institute and the Asian/Pacific/American Studies Program in the Department of Social and Cultural Analysis at NYU invite members of the NYU and NYC communities to join us in welcoming Professor Dean Saranillio and Professor Sharon Heijin Lee to NYU. Gayatri Gopinath, Jack Tchen, Helen Poitra-Chalmers, and others will offer remarks. Please RSVP by Monday, October 15, 2012 using the form below. Reservations are also accepted via email (apa.rsvp@nyu.edu) or phone (212.992.9653). Dean Itsuji Saranillio received his Ph.D. from the Program in American Culture at the University of Michigan. His teaching and research interests are in Indigenous studies, Asian American and Pacific Islander histories, and cultural studies. Currently, he is working on a manuscript on the admission of Hawai‘i as a U.S. state, examining the complex interplay between different Asian American groups, Native Hawaiians, and whites within historical flashpoints of interaction shaped by opposing versions of history. By assembling indigeneity with other analytics, he theorizes the productive tensions created by placing Asian American and Indigenous histories in conversation. 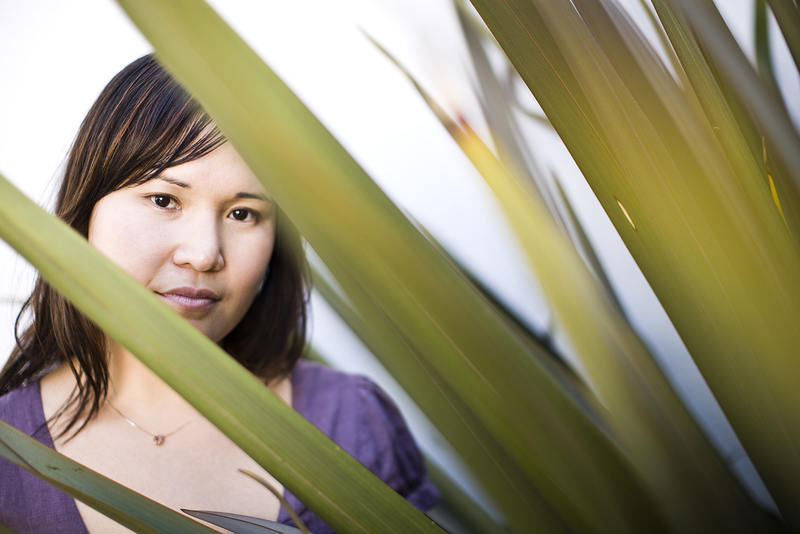 Saranillio’s essays have been featured in American Quarterly, Journal of Asian American Studies, and several anthologies. After doing fieldwork in Seoul, South Korea as a Fulbright-Hays and Korea Foundation fellow, Sharon Heijin Lee received her Ph.D. in American Culture with a certificate in Women’s Studies from the University of Michigan. Lee is currently working on a manuscript that maps the discursive formation of plastic surgery in South Korea, Asia, and Asian America by asking how it has become economically necessary and a viable form of self-management. Lee’s research agenda seeks to theorize the concealed relations between seemingly unrelated and often uninterrogated spheres—popular and consumer culture, medicine, tourism, the military, and other governmental institutions—and her work has been published in Women and Performance: Journal of Feminist Theory. 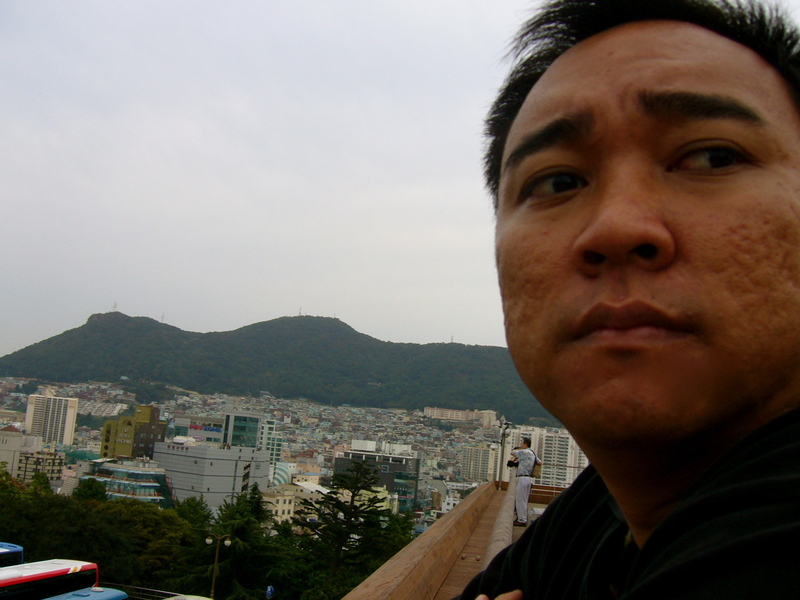 Lee teaches in the fields of Asian/American studies, Transnational Feminist Cultural studies, and Korean studies.